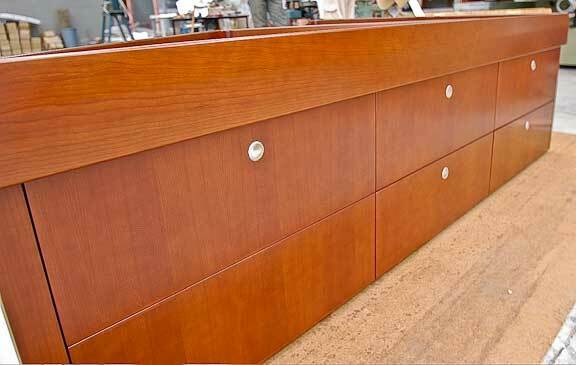 Furniture for the first of the FPB 64s is now being completed and we thought you might like to see the level of finish quality. New Zealand is known for its wood workers, “Chippies” as they are called, and you can see why (although it is tough to really get a feel for finish without viewing it in person). This and the previous photo are of the bunk unit for the Owner’s suite. 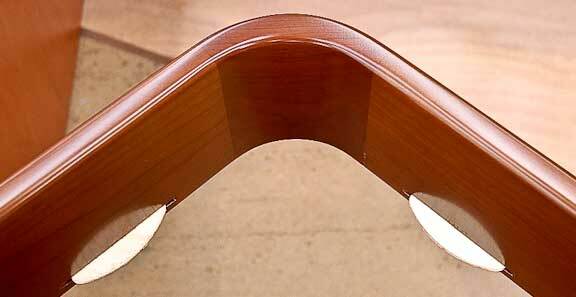 The inside corner of a fiddle. The white pieces are called biscuits and are part of the fixing system for attaching the fiddles to their cabinets. 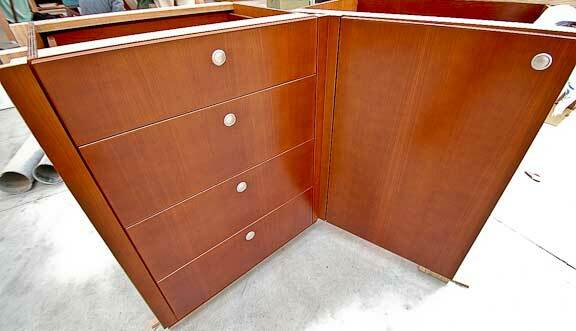 This is the drawer stack from the forward end of the forward stateroom, with the first section of hull side locker. 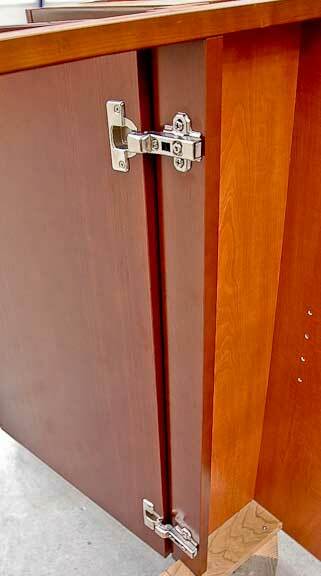 Sometimes looking inside furniture tells you more about build quality than the outside. 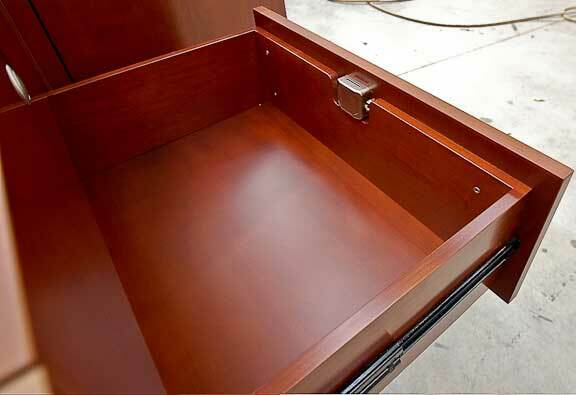 This is the inside of one of the drawers. And finally, the inside of the hull side locker. This entry was posted on Monday, June 29th, 2009 at 1:06 pm and is filed under FPB 64 Updates. Both comments and pings are currently closed. which thermostatic shower valve are you using? These have 3/4″ BSP threads.